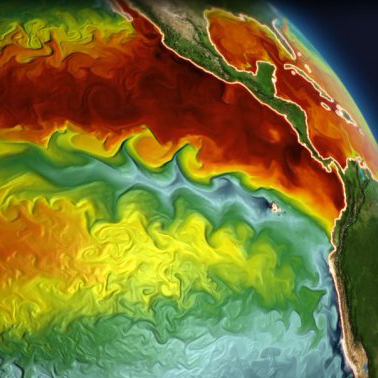 Throughout the first 15 years, US CLIVAR has engaged the climate science community in planning and coordinating science activities designed to observe, simulate, understand, and predict the global climate system and its impacts. Below are some highlights of the program’s most compelling and enduring achievements. US CLIVAR helped establish the Argo global array of now over 3000 free-drifting floats that measure temperature, salinity, and velocity to 2000 meters below the ocean surface. The array has quickly grown to be a major component of the global ocean observing system. The data collected improves the monitoring, understanding, and modeling of variability of the upper ocean from months to decades. 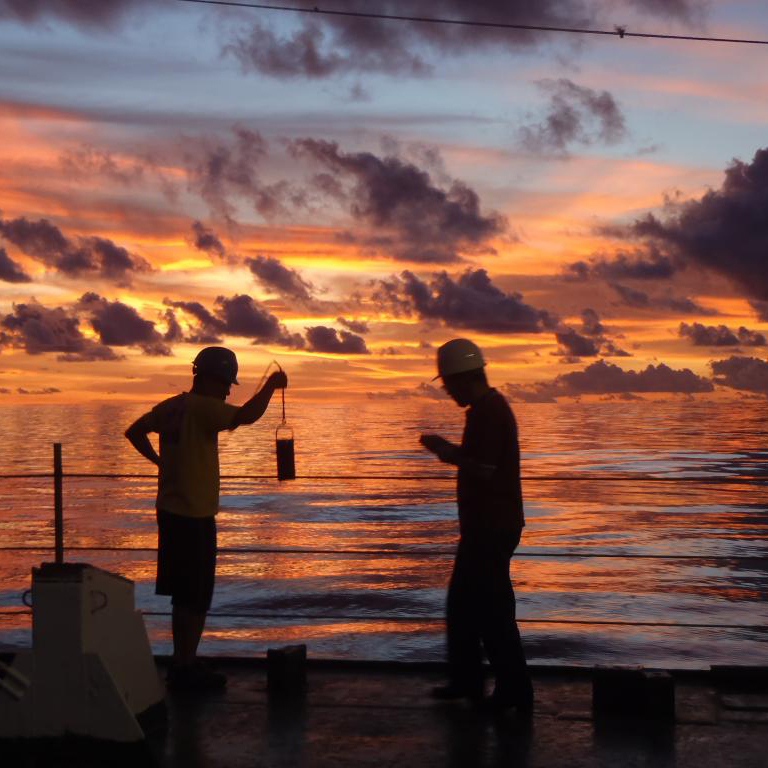 US CLIVAR helped motivate and expand the array, now comprised of 110 fixed moorings spanning the tropics, to measure upper ocean and surface meteorological variables important for climate monitoring and forecasting. The system components include the TAO/TRITON array in the Pacific, PIRATA in the Atlantic, and RAMA in the Indian Ocean. Data from this network of buoys contributes to our understanding of El Niño/La Niña events, hurricane activity, and monsoons. 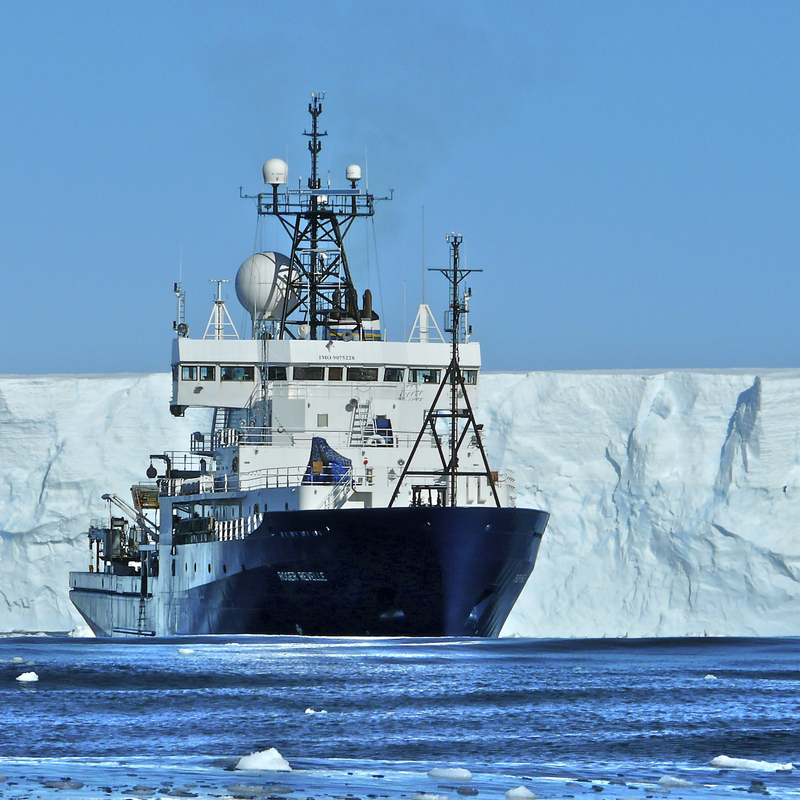 Recently completing a decade of ship-based full-depth surveys of the world’s ocean basins, the US Repeat Hydrography Program (now known as US GO-SHIP) has advanced our understanding of the role of the ocean in climate change, carbon cycling, and biogeochemical responses. Analysis of observations collected over the period show that the deep ocean is warming and taking up to 30% of the excess heat in the entire Earth system, the global ocean has taken up a significant fraction of the anthropogenic carbon dioxide emissions, the surface oceans are acidifying, and oxygen minimum zones are expanding. US CLIVAR pioneered the concept of Climate Process Teams (CPTs) to accelerate the development of climate models by incorporating an improved understanding of important ocean and atmosphere processes gained through observational field campaigns. 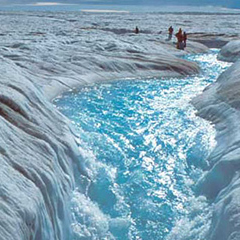 A series of CPT projects, funded by NSF and NOAA, has proven effective in advancing climate model development, and other Earth science communities are adopting the concept. Following on these activities, a community workshop and two surveys were conducted to develop future ideas based upon the CPT concept. 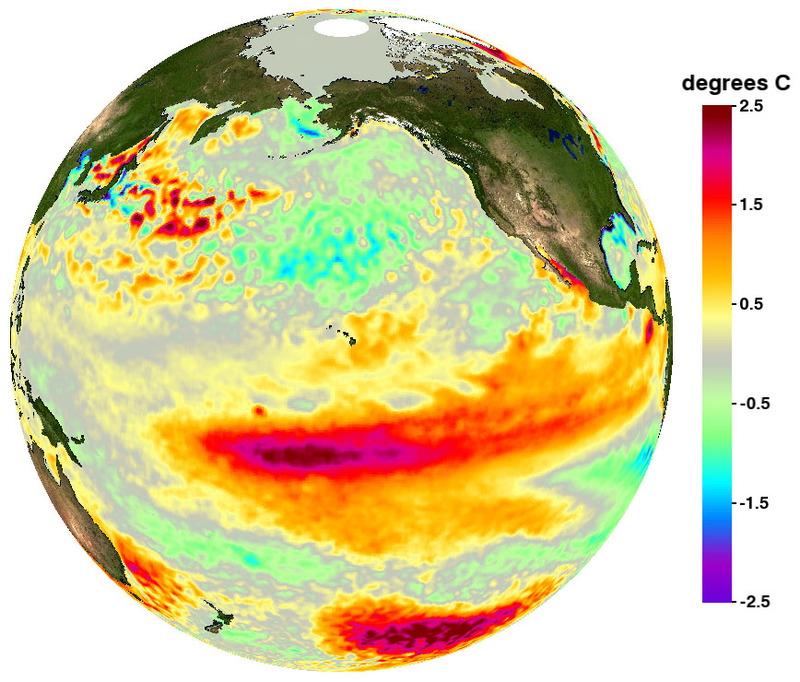 El Niño-Southern Oscillation (ENSO), a naturally occurring phenomenon in the tropical Pacific, is a leading driver of seasonal-to-interannual climate variations and their forecasts. A US CLIVAR Working Group is pursuing further improvements in forecasting by understanding the diversity of ENSO events in terms of amplitude, location, evolution, triggering mechanisms, and global impacts. The Madden Julian Oscillation (MJO) is the dominant component of subseasonal variability in the tropics and affects global weather and climate, including high-impact extreme events. A US CLIVAR Working Group developed diagnostics to assess and coordinate experiments to better understand the MJO. During 2011-2012, twelve countries joined US CLIVAR in the Dynamics of the MJO (DYNAMO) field campaign, gathering a rich dataset that is helping improve understanding and modeling of atmospheric and oceanic processes involved in the initiation of the MJO, with an aim to enable its prediction. 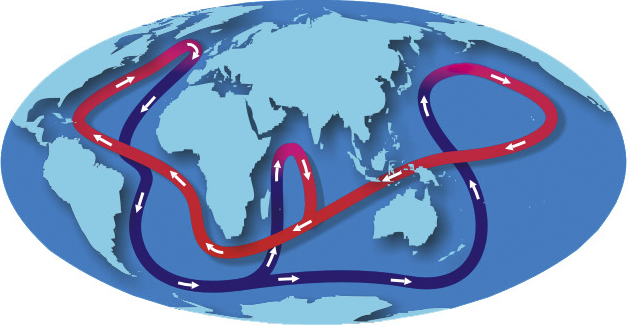 The unique basin-scale circulation of the Atlantic has northward flowing water at the surface, cooling and sinking in the subpolar Arctic, and southward deep return flow. This Atlantic Meridional Overturning Circulation (AMOC) drives climate variations from seasons to decades by changing sea surface temperatures and, in turn, the atmospheric circulation response. US CLIVAR’s AMOC Science Team is deploying a trans-Atlantic observing system to document AMOC variability and change, is investigating its mechanisms and predictability, and is further exploring impacts. US CLIVAR has coordinated analyses of model simulations of late 19th-20th century climate and 21st century climate projections of the Coupled Model Intercomparison Project (CMIP). Through agency-funded projects, scientists have examined oceanic and atmospheric modes of variability, trends in regional climate and monsoon variability, hydrological cycle behavior, extreme events, and feedbacks among the ocean, atmosphere, sea ice, and carbon cycle. Findings have informed the Intergovernmental Panel on Climate Change (IPCC) Assessment Reports.